Developing an effective social media strategy is a vital part of any marketing plan. 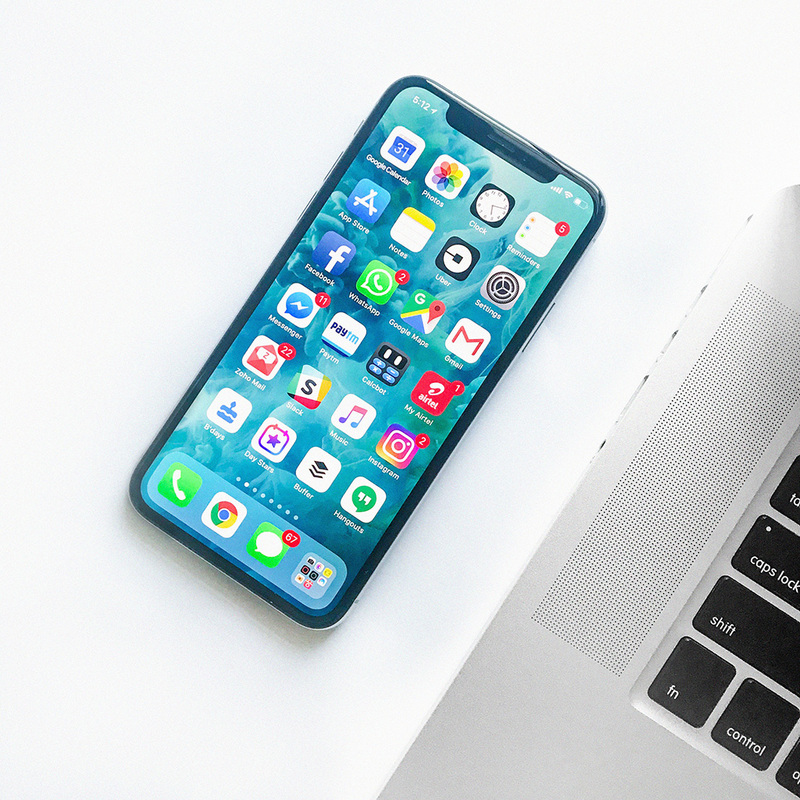 Here are four strategies to create effective social media that engages clients and builds audiences and grows businesses. 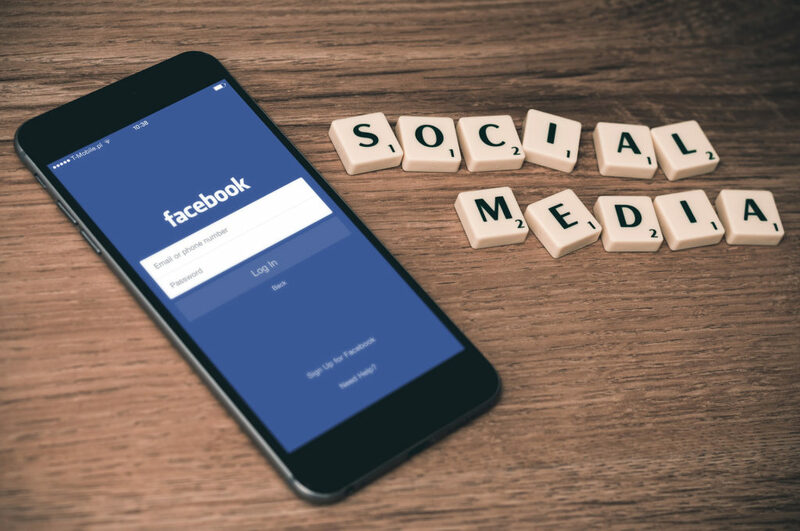 Below we will share with you some Social Media Marketing steps you should consider when planning a successful marketing campaign. If you’d like to get a custom quote, please contact us. An effective social media strategy begins with setting goals and then creating a plan to accomplish them. Set attainable goals. For example, if you have 25 followers on Instagram, don’t shoot for achieving one million plus in three months. Set benchmarks to measure progress and with each goal achieved, set a new one. Rely on data to create an effective strategy. Data needs to inform every strategic decision made in a social plan. It’s vital. Use it. Know your audience. Begin by gathering data to understand who your audience. There are many platforms available, use them to track metrics. Pay attention to what gets attention, interest, and response and what content does not. Gather this information to tweak your strategy and guide your content creation process. When used effectively, data helps you increase your social reach. 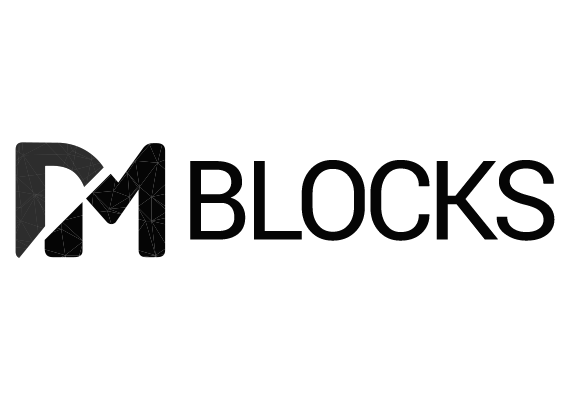 Did you know that DM Blocks combines all Google best practices and SEO strategies? Get a FREE SEO analysis on your website here. Social listening is a must to create an effective social strategy. Keeping your ear to the ground, and pay attention to the conversations, interests, and behaviors of your followers. Data is part of listening. Gather your data and then apply it to create a plan for content. Create Informative and Entertaining Content. Quality matters! Create useful content to engage clients. Blog posts, photos, videos, infographics, white papers, webinars, and much more provide a means to engage clients. Focus on content that is useful, engaging and helpful. Decide whether the purpose of the content is to be emotionally resonant, entertaining, informative or educational. Set clear content goals and then create content to achieve that particular aim. Pay attention to the responses you receive. Video is vital to any effective social strategy. It’s estimated 54% of people want to see more video content and they prefer content that’s short and entertaining. Video is quickly becoming a mainstay in content. Text remains crucial for in-depth reports. Social is dynamic. It requires engaging with followers and real-time response. Posting content is just one part of the whole picture. You also have to pay attention to what your followers are saying and liking. Comment and share on their content. Engage in dialogues. Ask questions. And respond to questions and comments promptly. We live in a 24/7 world where people expect an immediate response. A failure to respond promptly is interpreted as poor customer service. Engagement must happen in a timely and meaningful way. Visit our Digital Marketing solutions page and learn how to boost up the power of your business. Engage your followers and your audience in a dialogue and get them to share their perspectives, knowledge, and expertise. Don’t shy away from controversy either. Be upfront and direct. Social favors transparency. The more you give, the more you get also rings true for social. Promotions, giveaways, and contests are all great strategies to engage customers online. Use them. Bringing it all together. Create a strategy, rely on data, don’t skimp on content, engage followers, listen and then respond. Social media is a dynamic process. Repeat this cycle by making the needed tweaks to your content and execution based on the data. Over time, you will expand your reach, gain trust, strengthen your brand and grow your business.